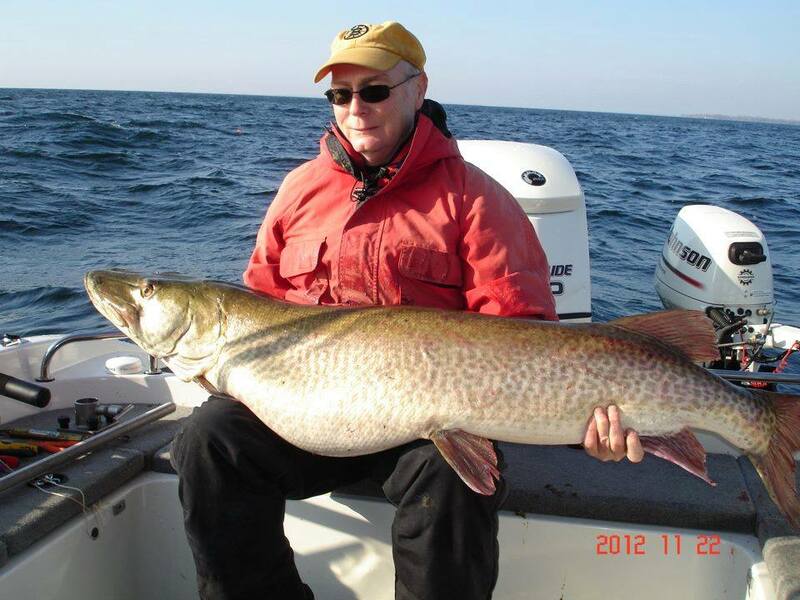 Teaser pic – For anyone who doesn’t know, the biggest muskies in the world live in Gananoque. Here is one from the end of last November last year. Call me to arrange a Gan charter this year and take your shot at moby.